But Twitter's base of monthly active users declined to 321 million -- a drop of nine million from a year earlier and five million from the prior quarter. 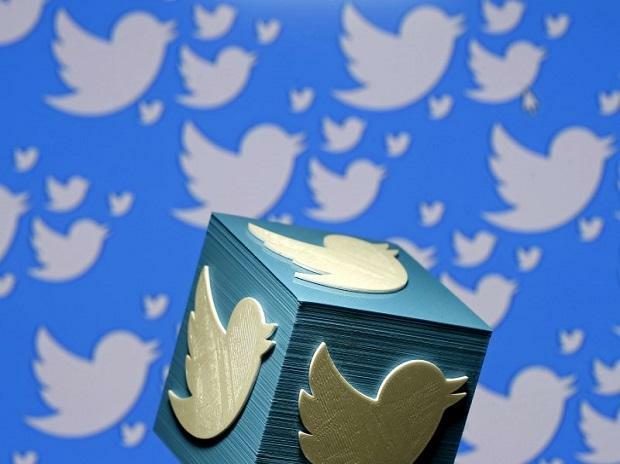 Using that measure, Twitter showed a base of 126 million worldwide, up nine per cent over the year. "Our efforts to improve health have delivered important results, and new product features like a single switch to move between latest and most relevant tweets have been embraced by the people who use Twitter. We enter this year confident that we will continue to deliver strong performance by focusing on making Twitter a healthier and more conversational service." Twitter shares sputtered and then fell sharply after the report, dropping as much as eight per cent in pre-market trade. "The falloff in monthly active users is likely a continuation of Twitter's efforts to remove questionable accounts." Twitter, which has struggled to keep up with fast-growing rivals like Facebook and Instagram, said it changed the measure for its user base to reflect "our goal of delivering value to people on Twitter every day and monetizing that usage.